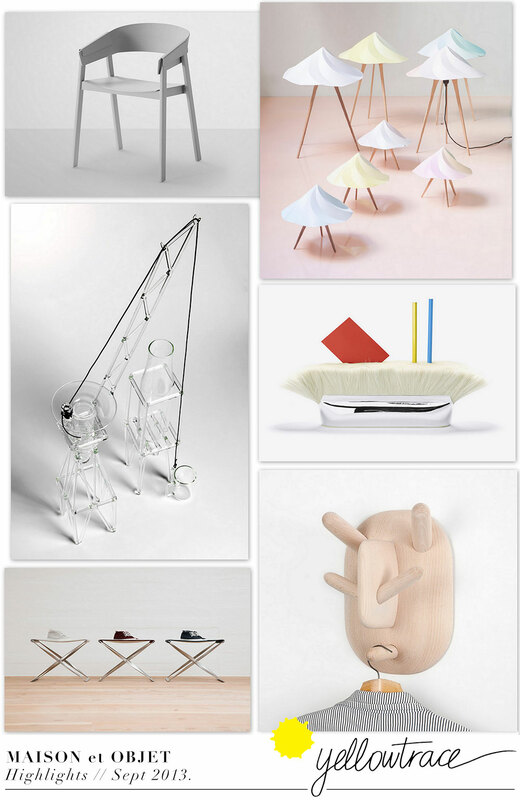 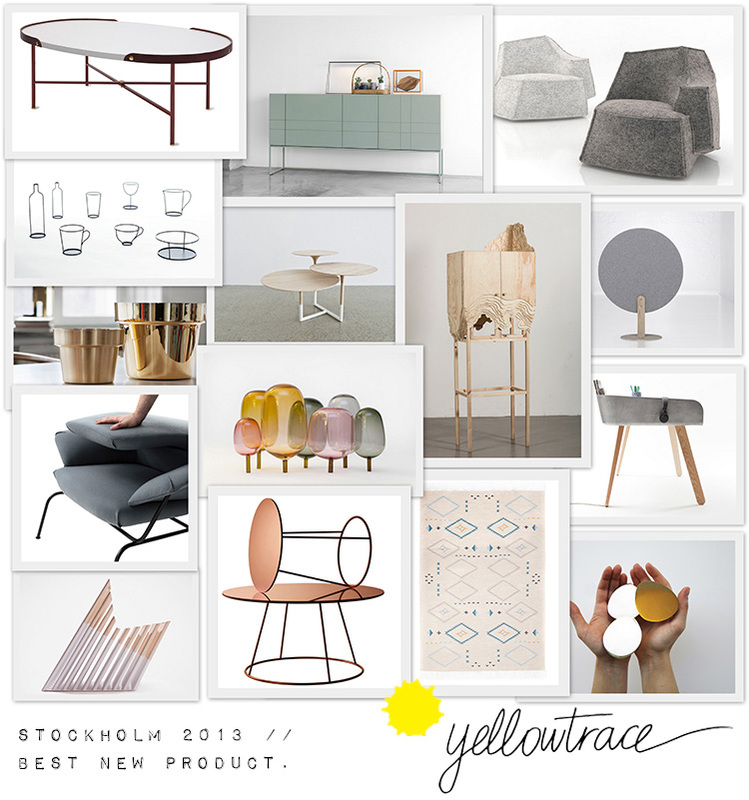 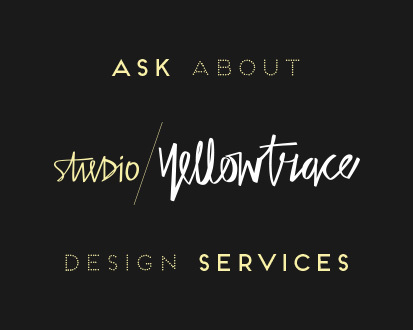 Stockholm Design Week 2013 // Best New Furniture & Products. 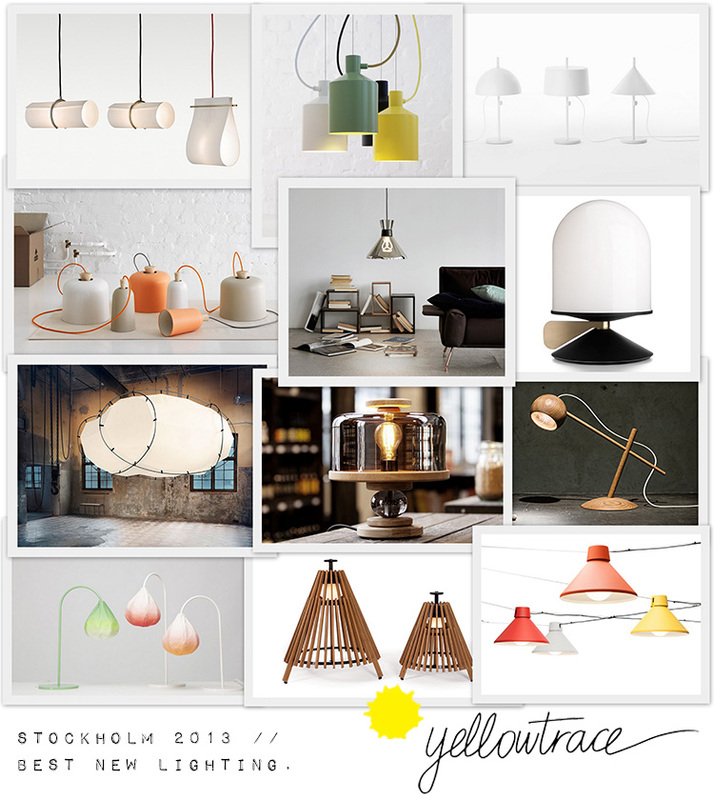 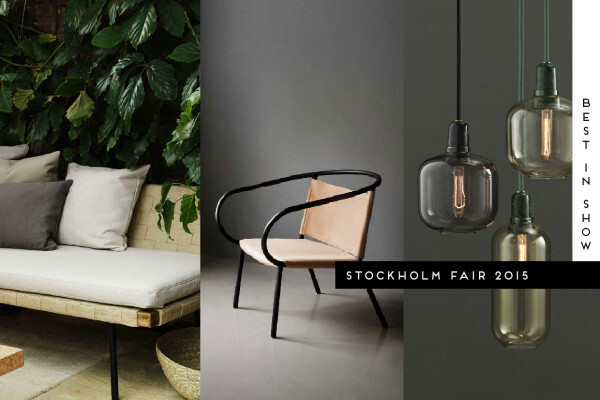 Stockholm Furniture Fair 2012 | New Product Roundup. 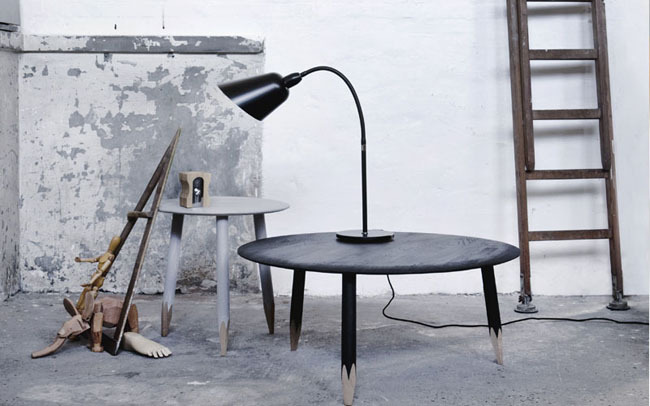 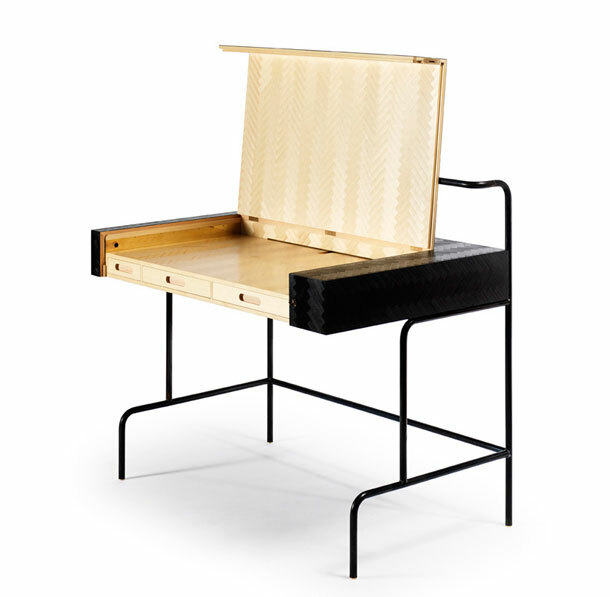 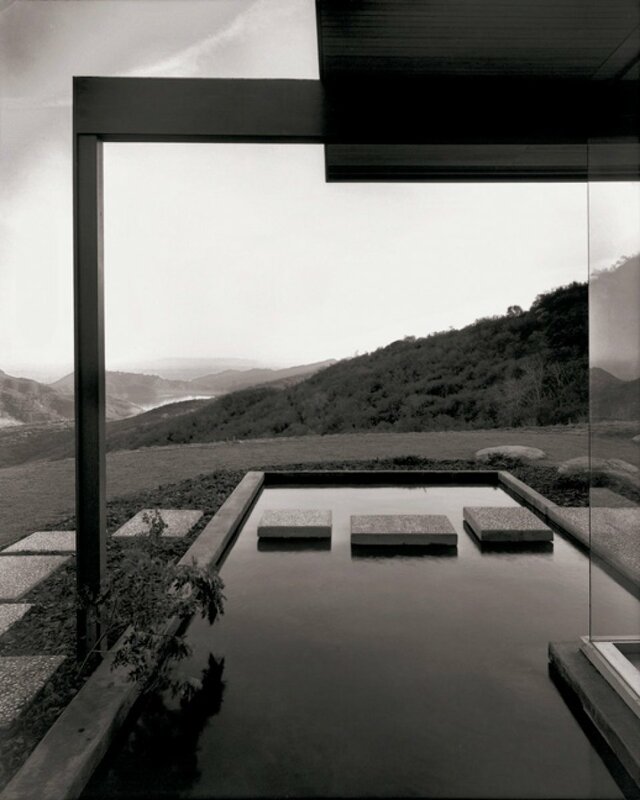 ‘Soot’ Architect’s Desk | Note Design Studio + Korlina Stenfelt.